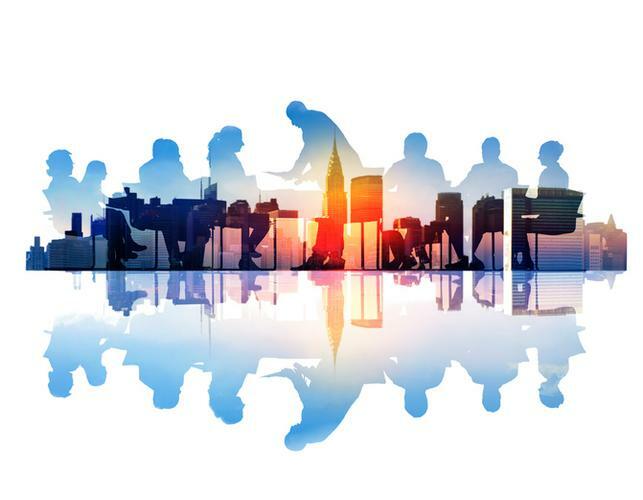 The generational divide in technology has led some boards to open up the criteria for boards to bring on younger, more tech-savvy directors. “From changes in the EU to uncertainties about trade relationships, companies face a number of hurdles that will put extreme stress on boards and management teams,” says Susan Stautberg, CEO and Chairman of the WomenCorporateDirectors (WCD) Foundation. At a recent WCD meeting in the US that was attended by top women business leaders from around the world, directors shared their key concerns for the coming year, and how their companies must pivot to prepare themselves. Connecting board members with institutional investors. As KPMG Board Leadership Center’s Susan Angele explains, “Governance itself is undergoing a huge disruption from what had been seen in the past as a ‘board-centric’ model of governance to now more of a shared model between investors and the board.” Amy Schioldager, a Senior Managing Director and Global Head of Beta Strategies at BlackRock, says that more directors are willing to meet with investors than before: “I think directors want to hear what the institutional investor is thinking – that the investor has a perspective the board may not hear from management, for instance.” She says that 10 years ago, it was rare to see a board member at an investor meeting, while today management brings a board member to one quarter to one third of the meetings.